I need to be banned from the computer in the evening. Or at least block all of you who keep pinning food! 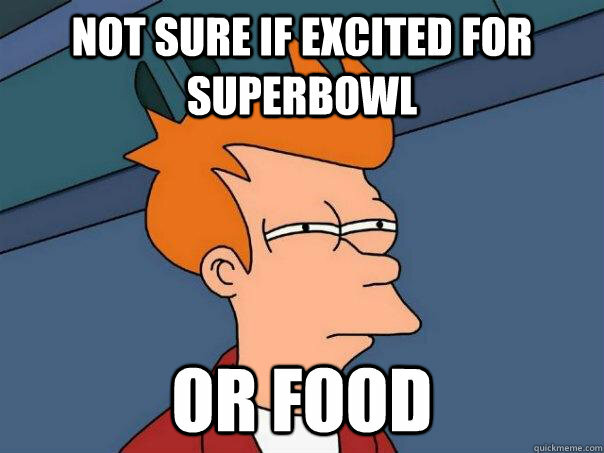 It seems like everyone that I follow on Pinterest is looking at food around 9pm. 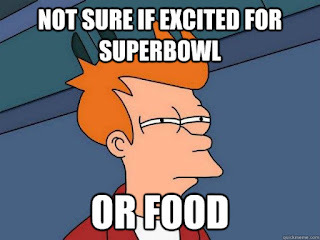 And of course it's not fruit and veggies. The photos that keep popping are gooey, carby, and oh so fatty. Yum. Usually I have to suffer, knowing that there is really no good reason for me to make any of those recipes. But next week, that will all change. 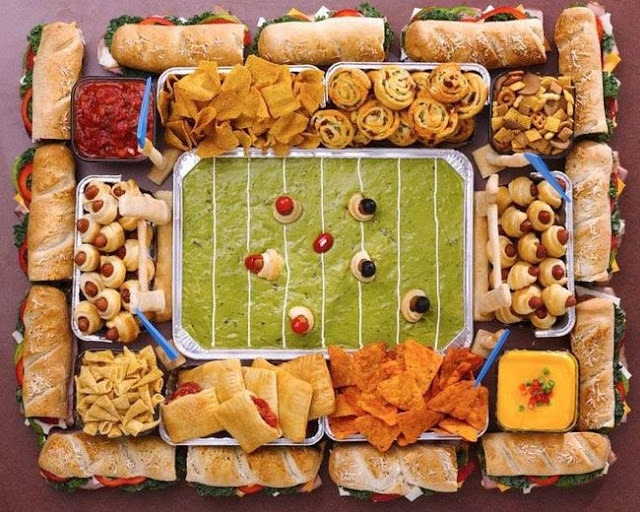 And even though I am not a huge football fanatic, I will happily invite over everyone I know-- just so I can make a few of these delectable treats. Want more? 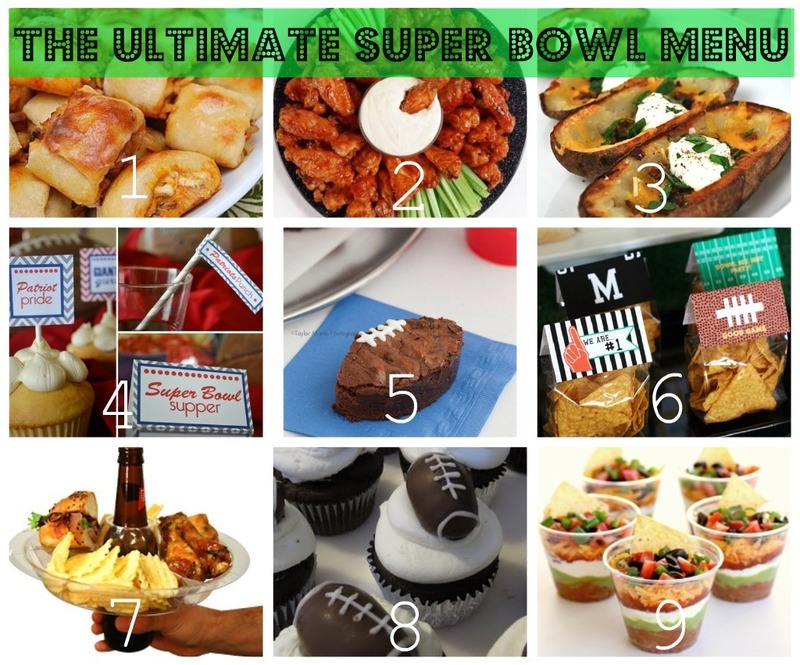 Check out all the foods I am drooling over on my Superbowl Pinterest Board. Love those individual 7 layer dip cups!